Sierra West Airlines prides itself in offering career advancement by upgrading our pilots within the organization. Below are September’s featured pilots that are upgrading to a Captain position in September 2017. 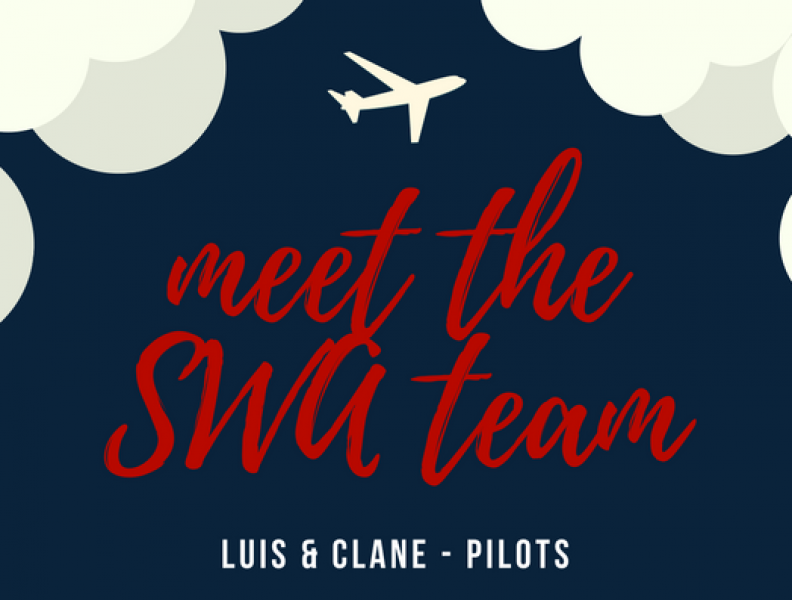 Congratulations to both Luis & Clane – we are proud to have you apart of the Sierra West Airlines team! Luis kick-started his love of aviation at the young age of 4 years old when he began telling his mom he wanted to be a pilot when he grew up. 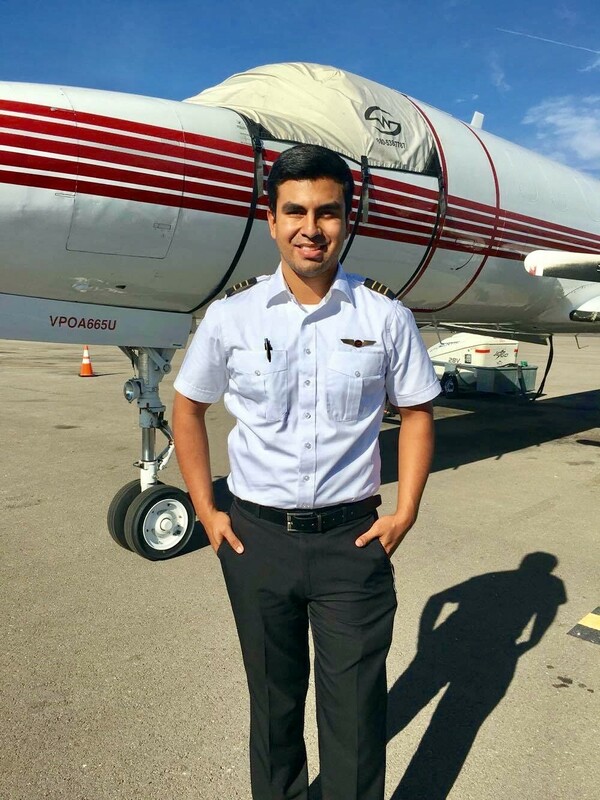 An as El Paso native, Luis grew up going to the annual “Amigo AirSho” and was fascinated by all the planes in the sky – he knew this was his calling in life. Luis joined the Sierra West Airlines time as a low-time pilot of just around 400 hours of total time. He began training in the Metroliner in August 2016 and training in the Falcon in September 2016. Luis will be attending Flight Safety International in Dallas, Texas beginning September 11th 2017 to take on his new position as Captain! It took Luis exactly one year to upgrade from SIC to PIC. 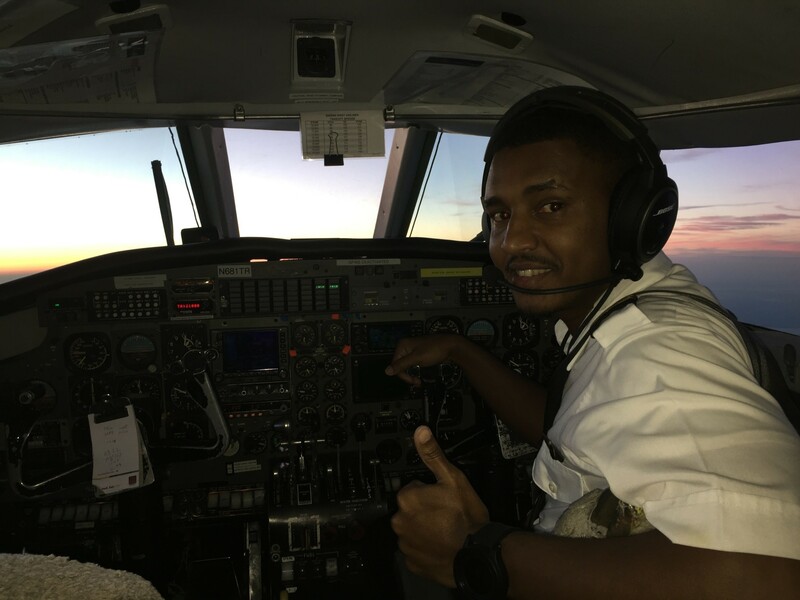 The biggest challenge Luis is looking forward to in his new role is being the main pilot responsible for the operation and safety of the flight. He is well prepared to use his professionalism and aviation experience in his everyday work. Luis loves flying planes and being able to do it for a living is making his childhood dreams come true. He said his favorite thing about flying for Sierra West is that you never know what is going to happen or where your next destination will be. One day you can be flying puppies while the next day it could be Mercedes headlights. Regular daily routines are not fun and the beauty of SWA is that we are “on demand in an in-demand world!”. When not flying, Luis enjoys all outdoor activities including off-roading, mudding, playing sports, fishing, hiking, target shooting, and grilling. We are lucky to have Luis apart of our team and wish him all the success in his new role as Captain! Clane discovered his love of aviation after reading a book about airplanes in a 2nd grade reading competition. A couple years later at 11 years old, Clane took a discovery flight in a Cessna 152 and his future career path of becoming a pilot was set in stone. Clane started his career with Sierra West Airlines with 1150 flight hours and it took him only five months to upgrade to a captain position. Clane will be attending Flight Safety International in San Antonio, Texas beginning September 5th 2017 to train for his new position. Clane’s favorite thing about flying with Sierra West Airlines is the excellent pilot group that makes work fun and interesting. He also enjoys that Sierra West Airlines allows him to fly to different airports of all sizes all around the country which provides him with a challenge that is both fun and enjoyable. As a captain, Clane looks forward to mastering the new processes and procedures, working as a mentor with new and incoming First Officers, and experiencing a new challenging work flow. In this free time, Clane enjoys relaxing at home with his family, reading, and playing soccer. Congratulations on your upgrade Clane, you make a great addition to SWA!